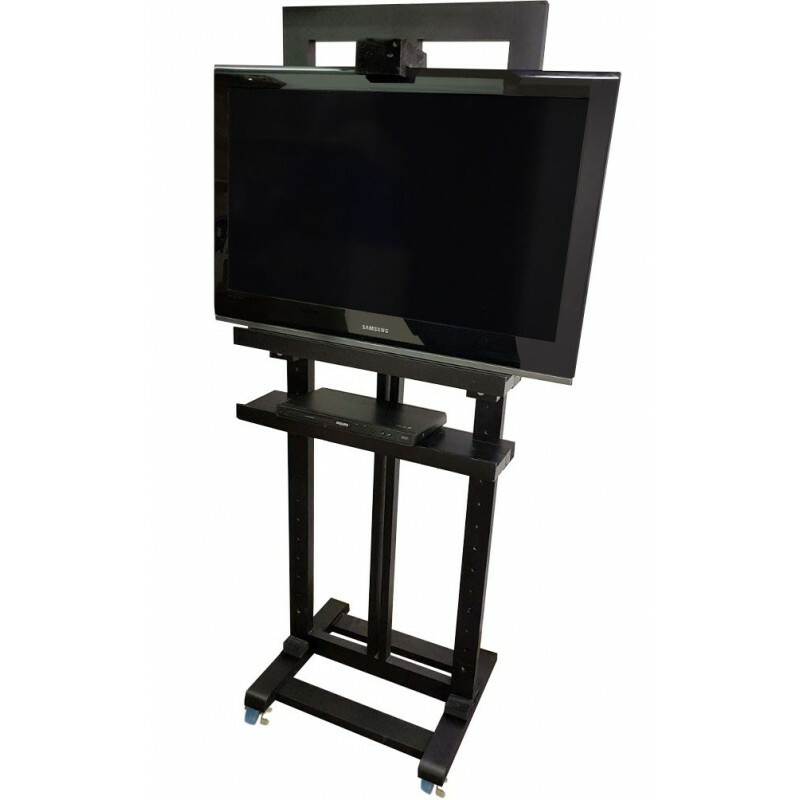 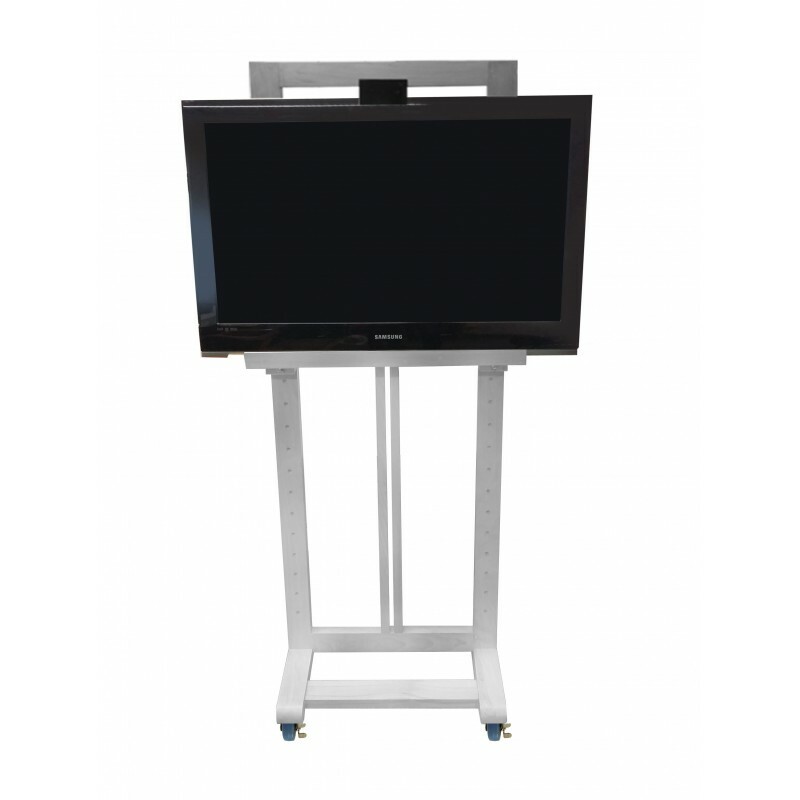 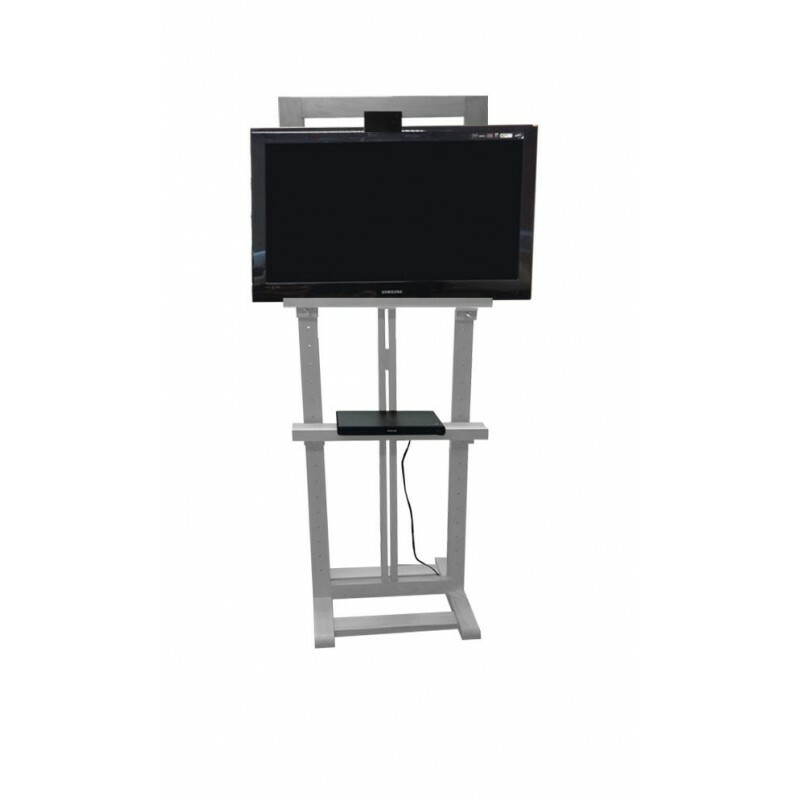 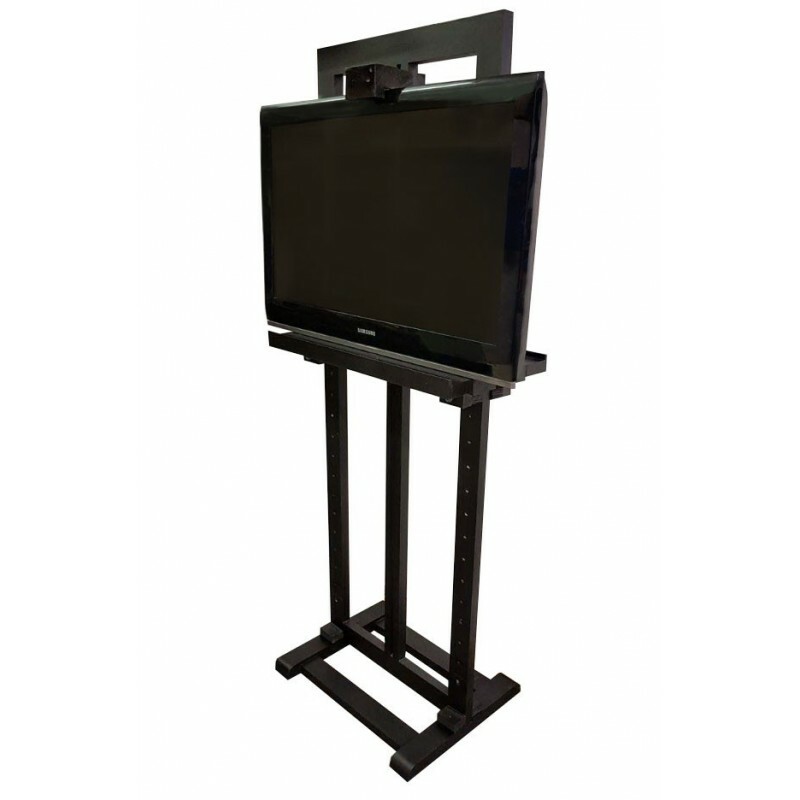 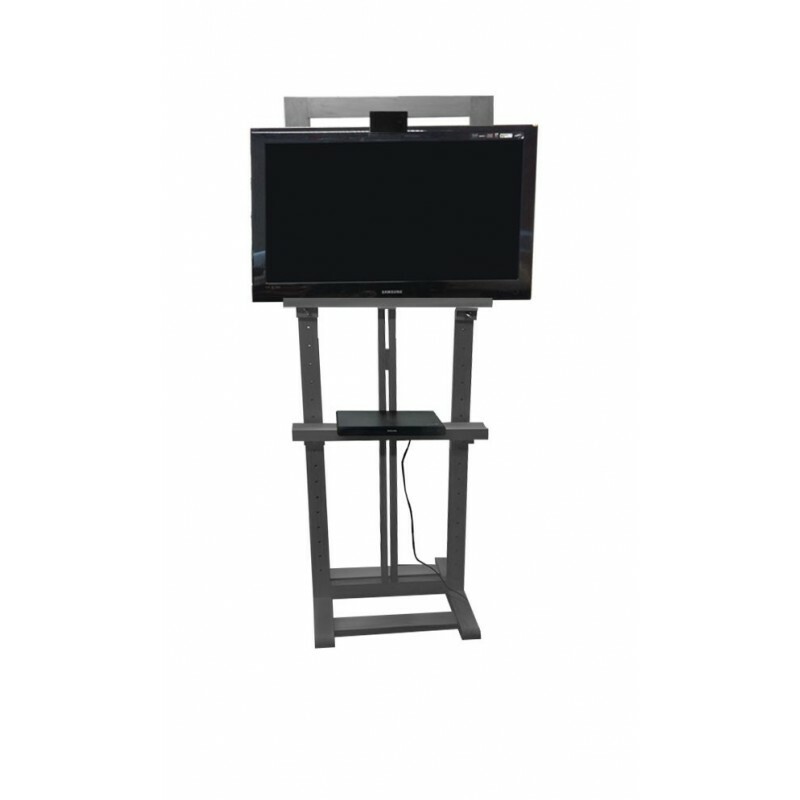 Tall TV Easel Stand suitable for up to 50 Inch TV with tray for DVD or sky box or recorder. 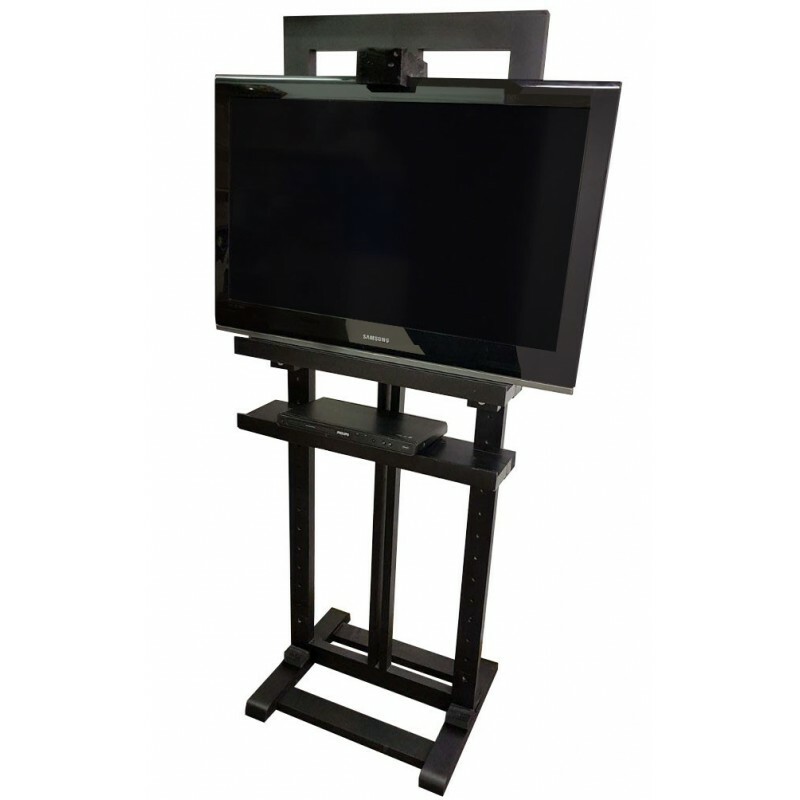 Also called LCD TV Easel or LCD Easel. Smart TV Easel Stand made with beech wood. 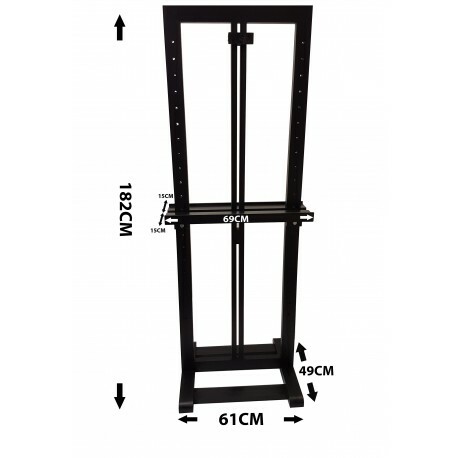 Caster can be added on request and cast you extra. 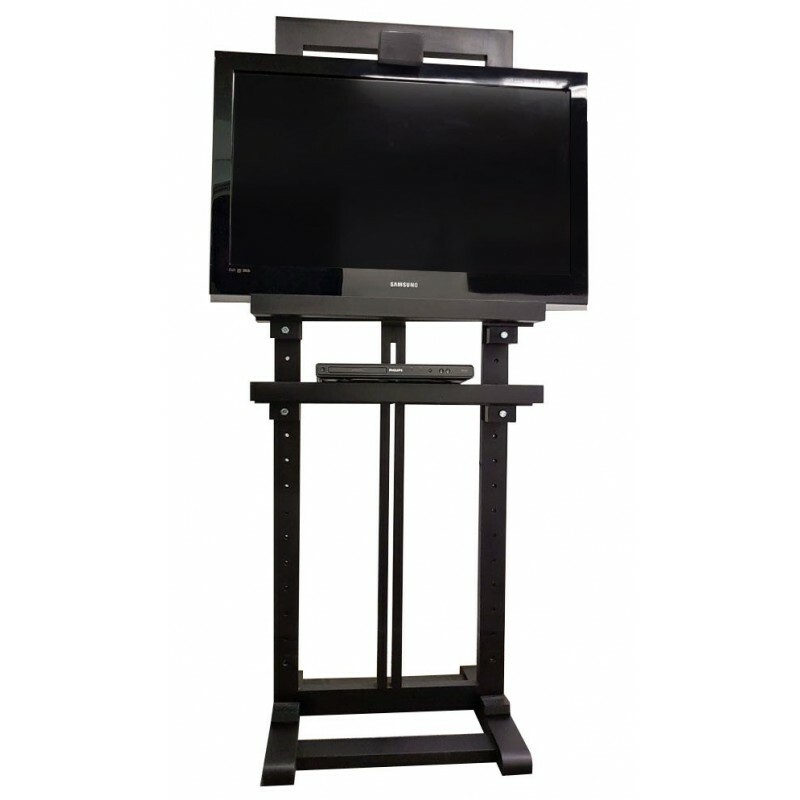 Tall tv stands for flat screens LCDs. 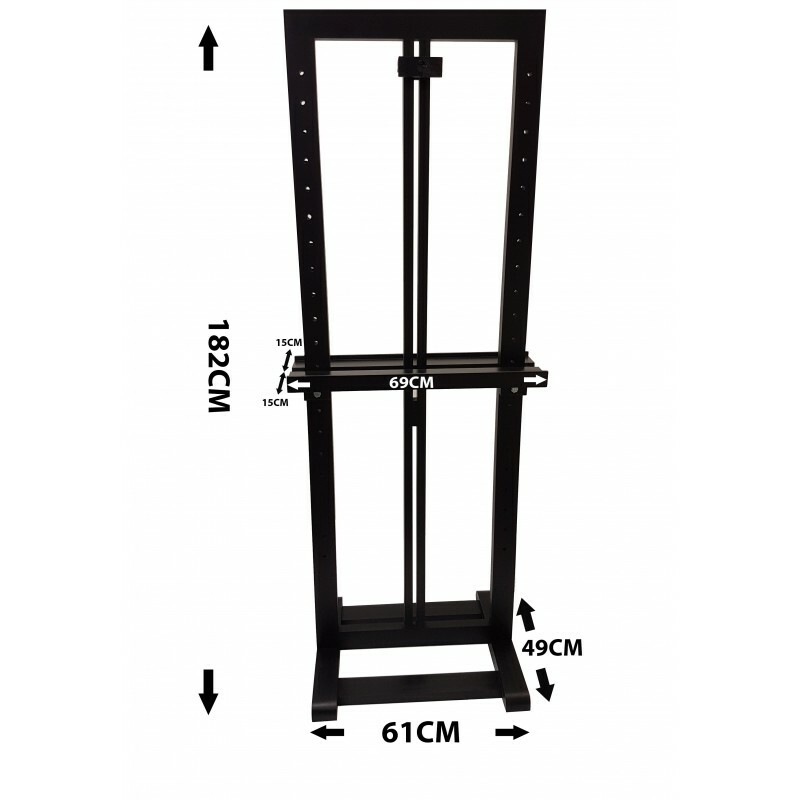 No more screwing in to wall to Hang TV or Bulky trolleys. 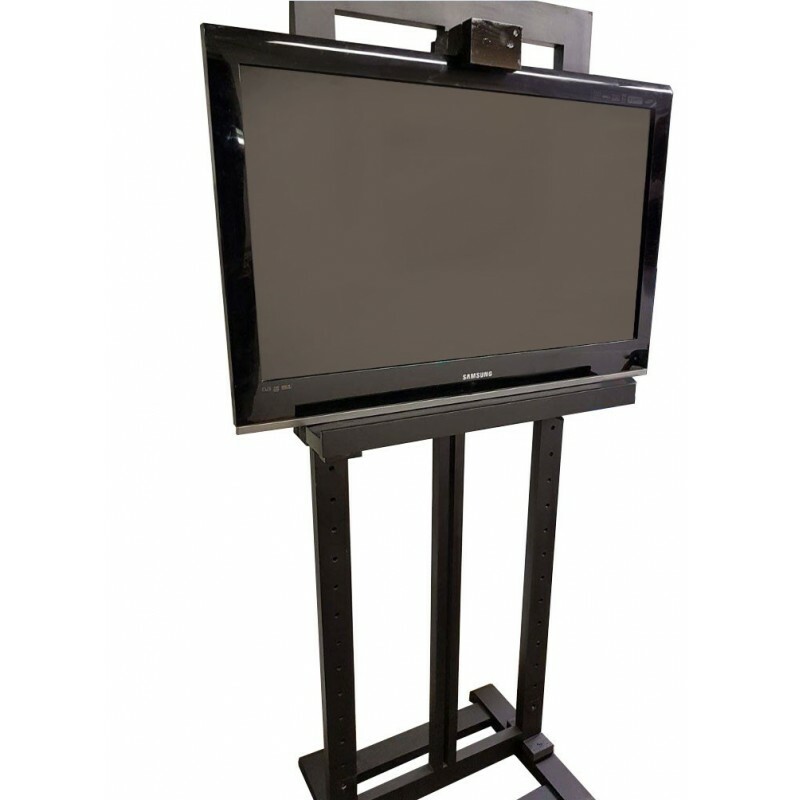 Very popular with our corporate Clients for their board rooms and receptions. Also popular with domestic Clients. 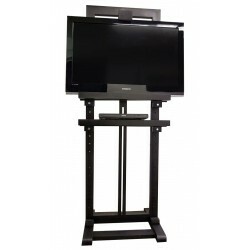 This stand allow you to move around your TV any where in the room with least effort. 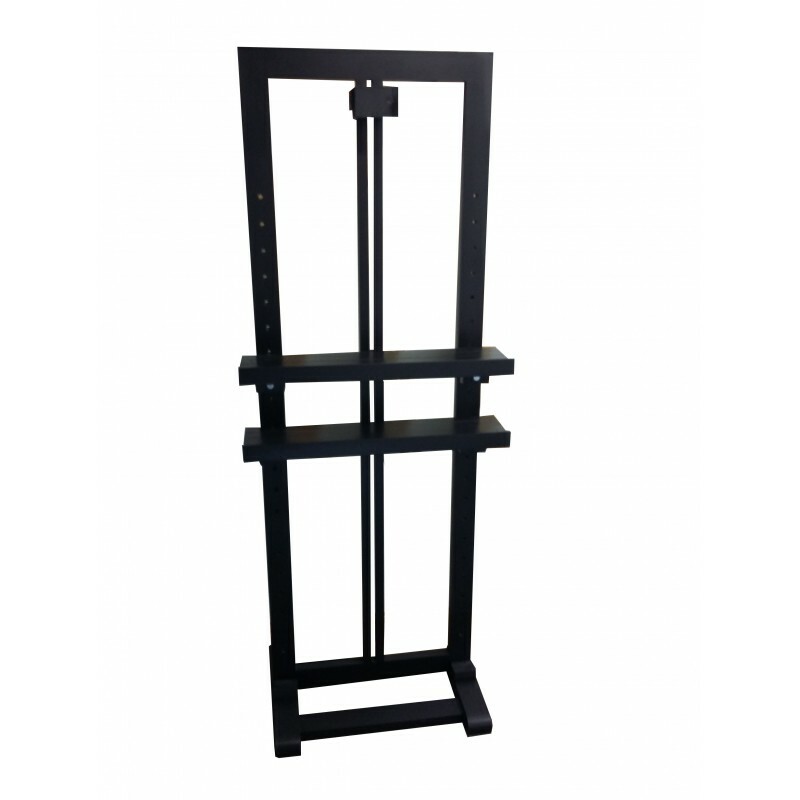 Easels made from strong holding hard wood ensures durability and nice look. 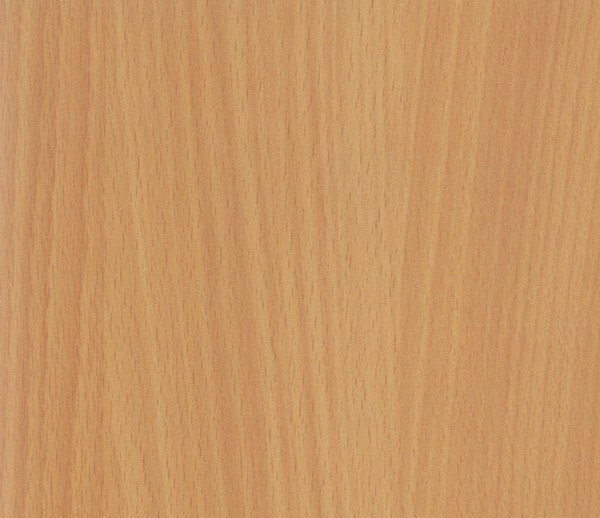 as good as tv shelf. Best quality tv easel for sale in London UK.